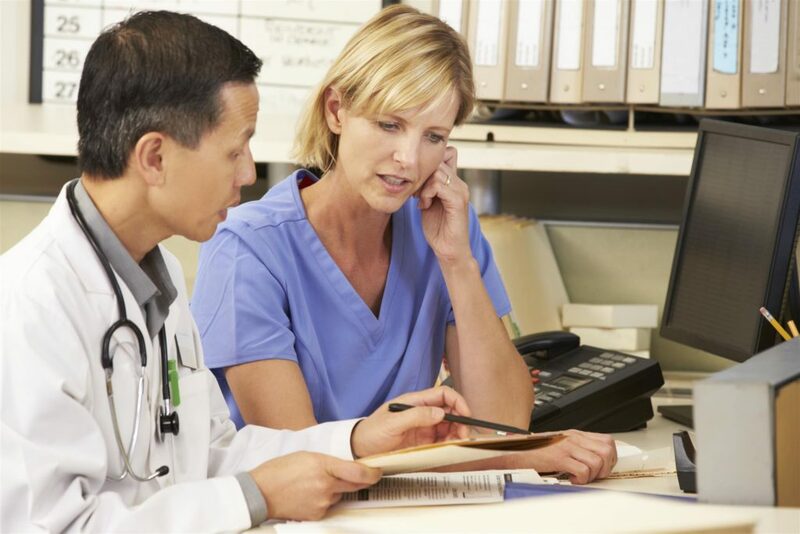 Behind each and every physician is a team of dedicated administrative specialists. Their goal is simple: to help healthcare providers give quality care to patients. Medical billers and coders are some of the most important assistants in the industry. They work hard every day to ensure that the healthcare system runs smoothly. That makes it a rewarding and promising career for motivated people to pursue. Before you sign up for coding classes in NYC, though, you should know a bit about your future career prospects as a coder and biller. 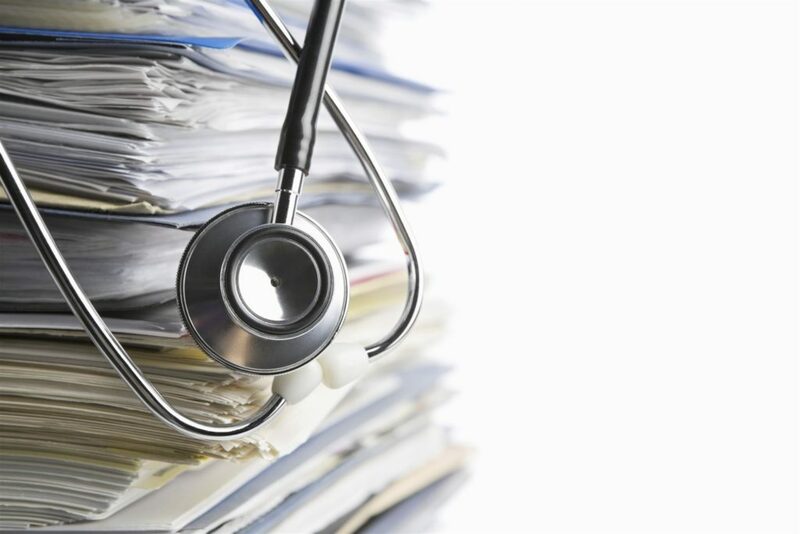 It’s important to remember that while medical coding is not necessarily the same thing as medical billing, they are often grouped together in the same job. Medical billers, for example, handle all the important financial details. They contact patients to get their payment information, prepare invoices, and submit claims to insurance providers. In essence, they act as liaisons between the healthcare providers, the patients, and the insurance companies. Coders, on the other hand, use alphanumeric codes to input a diagnosis or other piece of treatment data. In other words, coders create the medical treatment records that follow a patient wherever they go, making them indispensable to the modern healthcare environment. Without them, patients would be left without a record of their treatments and conditions, while physicians would be left without reimbursement. What Skills Do You Need to Become a Medical Coder? Becoming a coder is relatively easy, although it does require some special skills and expertise. Specifically, you need to be able to learn many codes, each one of which corresponds to certain medical conditions or procedures. Paying attention to detail and having a good memory are therefore critical skills, as is interpersonal communication. You will, after all, be communicating with patients, physicians, and insurance representatives. Finally, in addition to possessing administrative ability, coders and billers must also be familiar with basic medical terminology. What Kind of Education Does a Medical Coder Need? You don’t need a bachelor’s degree or even an associate’s degree to pursue a career as a coder and biller. Nevertheless, you do need to a little training from the medical billing and coding schools in NYC. That’s because you need a professional AAPC certification to qualify for employment and only an ABC training center course can prepare you for the challenges of passing the exam. By learning the basics of the field, you’ll be fully prepared to tackle any challenge the job can throw at you. What Are the Career Prospects for a Medical Coder? The medical coding field is growing at a rapid rate. That makes it an increasingly promising career choice. According to the U.S. Bureau of Labor Statistics, job openings are expected to grow by 15 percent between 2014 and 2024, which is significantly faster than the average rate. Medical coders and billers can expect to make a decent living—around $37,110 per year or $17.84 per hour, although reimbursement may vary between healthcare settings.1 A hospital or clinic, for example, may pay less than a specialist physician. Over and above the pay, however, coders earn the satisfaction of knowing their work is vital to the healthcare field, and that they are part of an important team of workers helping patients stay healthy and happy.